Dr. Minkin is a nationally recognized obstetrician gynecologist, with a special interest in menopause, and serves as a paid spokesperson for Pfizer to raise awareness and educate about postmenopause. 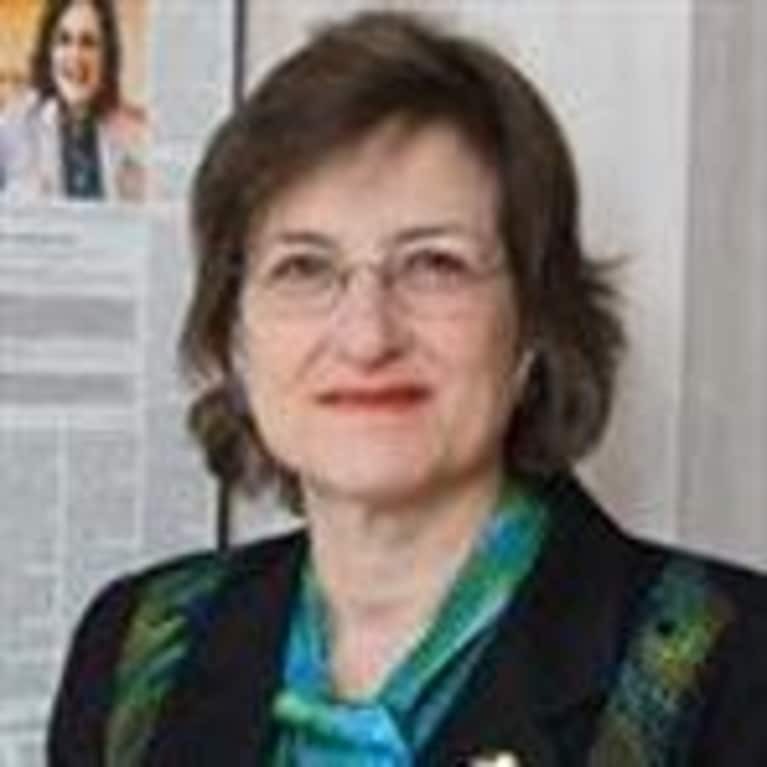 Dr. Minkin is a Clinical Professor of Obstetrics, Gynecology and Reproductive Sciences at Yale School of Medicine, and practices at her company, Mary Jane Minkin, MD LLC in New Haven and Guilford, Connecticut. She lectures regularly to physicians and medical students, as well as to women directly. She has published many books, including A Woman's Guide to Menopause and Perimenopause, and A Woman's Guide to Sexual Health.